Check out our 3 newest shades! Taupe As A Joke, Peach For The Stars and Lilac A Virgin. It’s a bird, it’s a plane, it’s Wonder Gel! The first gel formula that doesn’t require a top coat and cures without a lamp, this nail color breakthrough is about to become your nail MVP. 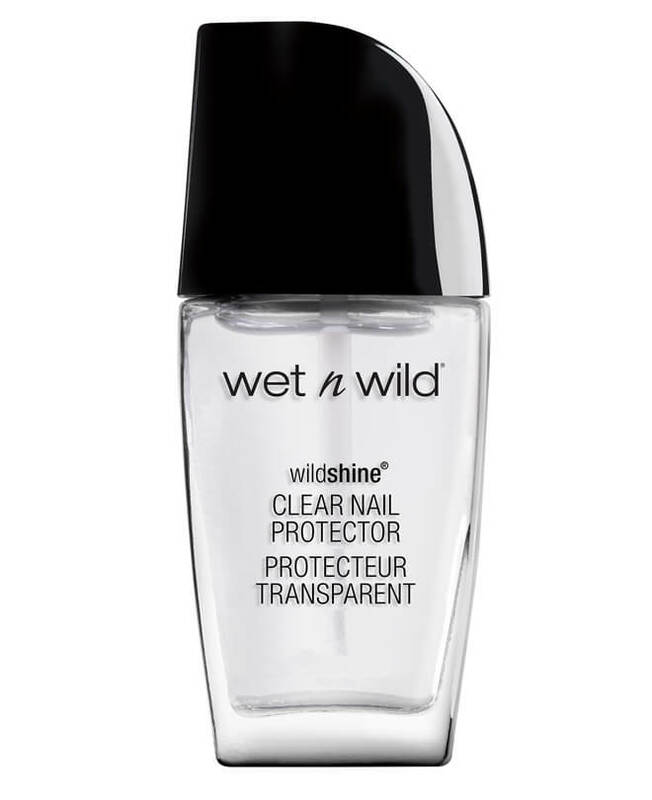 Provides up to 2 weeks of color and shine in 1 easy step.